"Enter O Seeker of Wisdom...The Temple of The Aeons Awaits...Ewy Im Hotep"
"But to love me is better than all things; if under the night-stars in the desert thou presently burnest mine incense before me, invoking me with a pure heart, and the Serpent flame therein, thou shalt come a little to lie in my bosom. For one kiss wilt thou then be willing to give up all: but whoso gives one particle of dust shall lose all in that hour. Ye shall gather goods and store of women and spices, ye shall wear rich jewels; ye shall exceed the nations of the earth in splendour & pride; but always in the love of me, and so shall ye come to my joy. I charge you earnestly to come before me in a single robe, and covered with a rich headdress. I love you! I yearn to you! Pale or purple, veiled or voluptuous, I who am all pleasure and purple, and drunkenness of the innermost senses, desire you. Put on the wings, and arouse the coiled splendour within you: Come unto me!" LIBER AL vel LEGIS...Sub Figura CCXX....verse 61. Begin the Journey into the Sanctuaries of the Beloved Goddesses of Ancient Egypt. As your Guide I will assist you in your exploration and discovery. As Priestess, I respect and adore these Ladies of Splendor, the Great Mothers of Egypt...for is it not true that All Gods are One God and all Goddesses are One Goddess and They are but the reflection of One Light? Awake O Egypt from the slumber of the Aeons and speak with tongues of Flame! Personal Information about Priestess, this site designer. Please feel welcome to use either of these Banners to link to this site or for Banner Exchanges. This Ancient Nile Webring site is owned by Priestess . Want to join The Ancient Nile Webring? A free service of The Ancient Nile Webring! 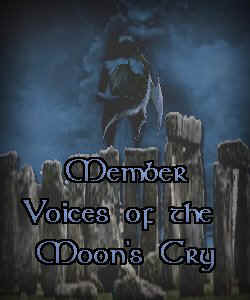 This Mystic Gardens Members WebRing site owned by Priestess. is owned by The Lotus and The Ankh. This Sekhmet Ring site is owned by Priestess. Click here for info on how to join Sekhmet Ring. Priestess TheLotus and The Ankh. 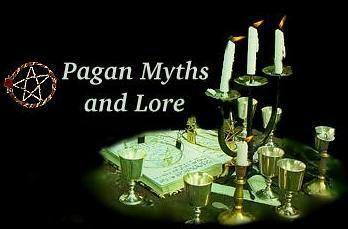 Want to join the Pagan Network?